Moving takes place in several phases. Beyond the packing and unpacking, there are subtleties like where to put your lava lamp and which room offers the best lighting for that Elvis picture you inherited from your Uncle Albert. Those are details you want to get right because they add to the ambiance and make you feel good. But here’s something else you want to get right: staying safe. You might remember that we recently moved at Bowen EHS. Our new space is bright and clean and offers lots of storage. We’re settling in, and that feels oh so good. We’d been in our old location for a while, and we knew all its quirks. We’re still learning the ins and outs of our new digs. Within days of moving, one employee injured her head by raising her head under an overhead cabinet. Ouch! Blood, ice, and an accident report followed. In considering this incident, we realized we needed to give our employees a heads-up (literally) about the potential hazards in the new office. In case you, too, are involved in an office move, we’ve come up with some safety and health questions you might consider. Are your employees accustomed to using the stairs or elevator? Will they know what to do if they get stuck in the elevator? 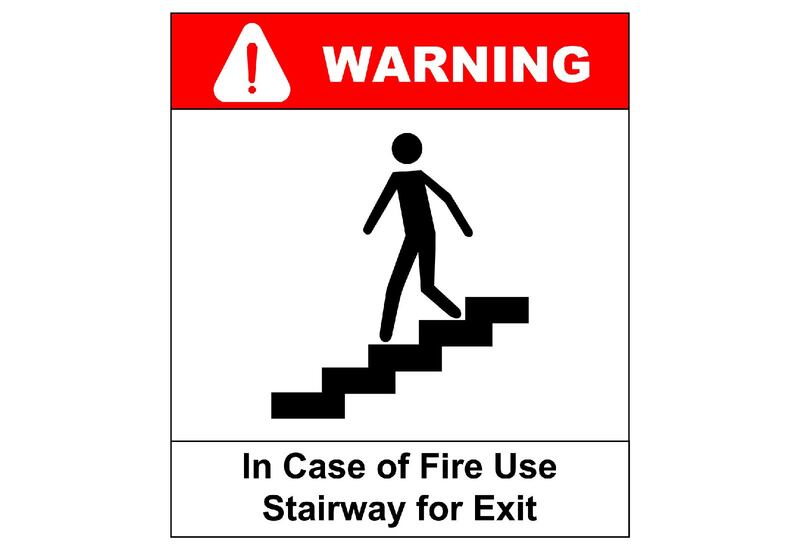 What happens if someone falls down a flight of stairs? Has an evacuation plan been developed with a means for head counting? Is there a designated assembly area? Is there a plan for individuals working late or unusual hours? Are materials stored in a way to avoid lifting hazards? Is seating suitable to avoid ergonomic stress or tipping hazards (rolling seating)? Is lighting adequate for the needed tasks? Are working surfaces suitable to avoid ergonomic stressors? Are all the electrical connections appropriate? Are ground fault circuit interrupters used in kitchen areas? Is there an emergency kit? How about a fire extinguisher? Are there open windows and falling hazards? Even in an office environment that most would consider nonhazardous, there are ways to get hurt. Ask your employees or coworkers what potential situations they feel could be harmful. Use our questions as a starter kit, and create your own so that your workplace can be as safe and predictable as all who work there need it to be.